A good majority of the time e-cigarettes are not getting cleaned as regularly as they should. Normally the thought doesn’t come until a gross build up appears on the e-cig, which most of experienced vapors have run into before. 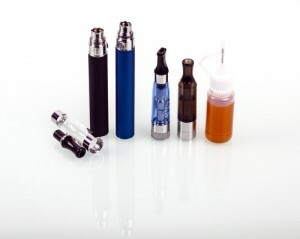 Many don’t know that the build up on the inside and out of your e-cig is a mixture of food particles and saliva. At the end of the day, some simple cleaning habits will help you stay healthy while vaping. Your e-cig tank is probably what gets the last thought when pondering about cleaning it. It is unnoticed because what most vapers don’t realize is that saliva can drip down from the mouthpiece and slowly form a buildup if you are not on top of cleaning it. 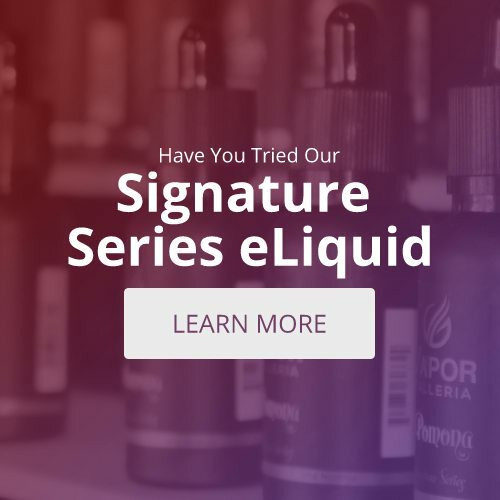 The simple solution is to keep track of your e-liquid and wash the small amount of liquid with warm water whenever it gets low. This method should save you problems and give your e-cig a longer lifespan.